The BG company is based in France and is known within the Woodwind world for its premium range of accessories. 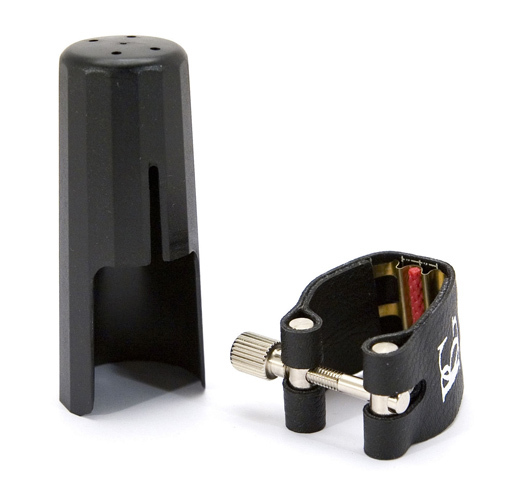 The L8R is an ideal ligature for a wide variety of playing styles on the Eb Clarinet. Due to it's material design it helps emit a full sound but with a little brilliance and extra resonance coming from the metal touchpiece that sits against the reed. The metallic touch strip down the reed helps with easier and faster articulation.